Gloria Hudson co-founded Interstate Transport in 2002, after recognizing the need for transportation providers in the horticulture industry. After selling her previous company, Interstate Plant and Tree to John Deere Landscapes (a division of the Fortune 100 Deere and Company), Gloria then focused all her efforts in the growth of Interstate Transport. As President and CEO, Gloria oversees all aspects of company. 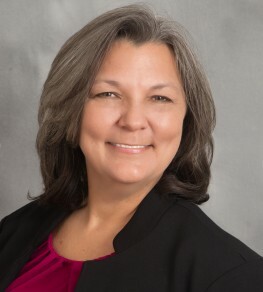 She credits a seasoned executive team and long-tenured staff as the keys to Interstate's success. Gloria holds a Bachelor of Science degree in Business Administration with an advanced track in Business Management. As a former literacy volunteer, foster mother and now adoptive mother, Gloria is active in her community. In her time off, Gloria plays tennis and also enjoys yoga and travel. Zach Aufmann oversees all aspects of the Customer and Carrier Sales Departments including customer account management and carrier procurement. He is responsible for growing national accounts and through his dedicated focus he continues to add new accounts and foster relationships. Before he joined Interstate Transport in 2005, he held the position of Carrier Sales Representative at C.H. Robinson. Through Big Brothers Big Sisters, Zach is a community mentor as well as a school based mentor. He has been committed to the program since 2008. A native of Schaumburg IL, Zach graduated from Western Illinois University in 2005 with a Bachelor of Arts degree in General Studies with minors in Recreation Parks Tourism Administration & Marketing. In his spare time, Zach plays hockey, enjoys scuba diving and spending time with friends and family. Bryan Nelson provides in-house legal support and risk management services to the management and staff of Interstate Transport, Inc.
At Interstate, Bryan drafts, revises, and negotiates corporate agreements with customers and motor carriers, as well as Interstate's in-house documents and procedures. He oversees insurance matters, participates in the operational management and strategic planning of Interstate, and oversees regulatory compliance issues affecting and related to the transportation industry. 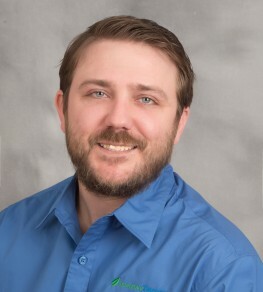 Bryan also oversees Interstate's Claims Department which works to secure expedient and favorable cargo claim resolutions. He monitors applicable state and federal regulatory and statutory developments and is responsible for keeping employees apprised of such matters in order to ensure compliance. 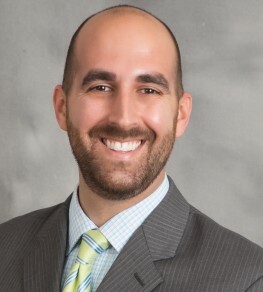 Bryan has Bachelor of Science degrees in both Accounting and Finance from Florida State University, and earned his MBA and Juris Doctor from Stetson University College of Law. 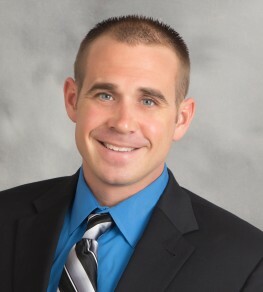 Bryan was admitted to the Florida Bar in 2009 and is licensed to practice law in the State of Florida. Bryan is also an active member of the Transportation and Logistics Council and the Transportation Lawyers Association. In his spare time, Bryan enjoys spending time with his family, paddle boarding, snorkeling, boating, and supporting Florida State athletics. 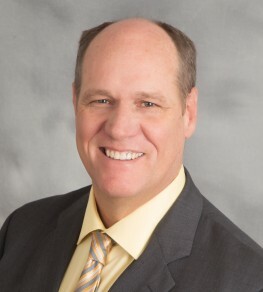 Robert Bedinghaus is no stranger to Information Technology having spent 15 years as a IT Manager and a systems administrator where he implemented many IT systems including phone, data, network infrastructure, mail servers and remote office access. 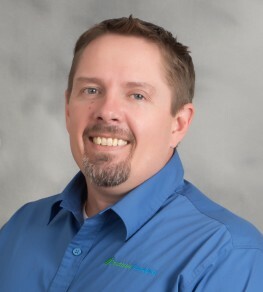 Before joining Interstate Transport in 2004, Robert worked for 5 years for a diverse range of organizations, including Total Tech and Omnicopy. In this role, Robert was responsible for building and installing computer systems, repairing electronic circuits, and servicing coin-op copiers. 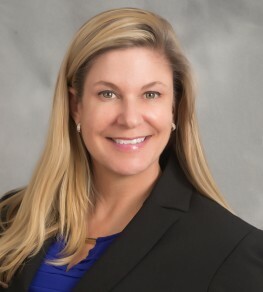 Colleen Kearney was born and raised in St. Petersburg, FL. She started her career with Interstate Transport in 2004 as the receptionist. She worked her way up through the company by accepting any challenge that was presented to her and has worked in almost every department. As the Admin and Billing Supervisor, she manages the team that is responsible for proof of delivery verification, accounts payable and receivable and administrative support. Her background in education and massage therapy has provided her with excellent communication, problem solving and interpersonal skills. Interstate Transport has relied on Colleen to restructure many of our processes to improve efficiency and cash flow. When not at work, Colleen can be found watching her son play sports, spending time with family and tending to her chickens and dogs with her husband. Dave Duncan is currently a Customer & Carrier Dispatch Supervisor at Interstate Transport, reporting to Zach Aufmann COO. Prior to this position, he was Team Leader of the Dispatch center at Auto Club South for AAA of America. He joined Interstate Transport in 2011. David oversees daily carrier development and dispatcher communications, while providing clients with spot-quote capacity and issue management. Corey Arrington joined the Interstate Transport family in 2012 and is now a Customer & Carrier Dispatch Supervisor, reporting to Zach Aufmann COO. Corey oversees all aspects of the Customer and Carrier Department, including customer account management, carrier procurement, tracking and tracing of loads from pick-up to delivery, and mentoring fellow dispatchers. Corey was born in Novi, MI and moved to Florida in 2003 to attend University of South Florida. There he received his Bachelor of Science Degree in Elementary Education. Out of college, Corey went into the Education profession, teaching 6-8th grade Math and Reading. In 2012, he decided to move into the Logistics Industry. When not at work, Corey enjoys spending time with his wife and two children.